Purple paradise. 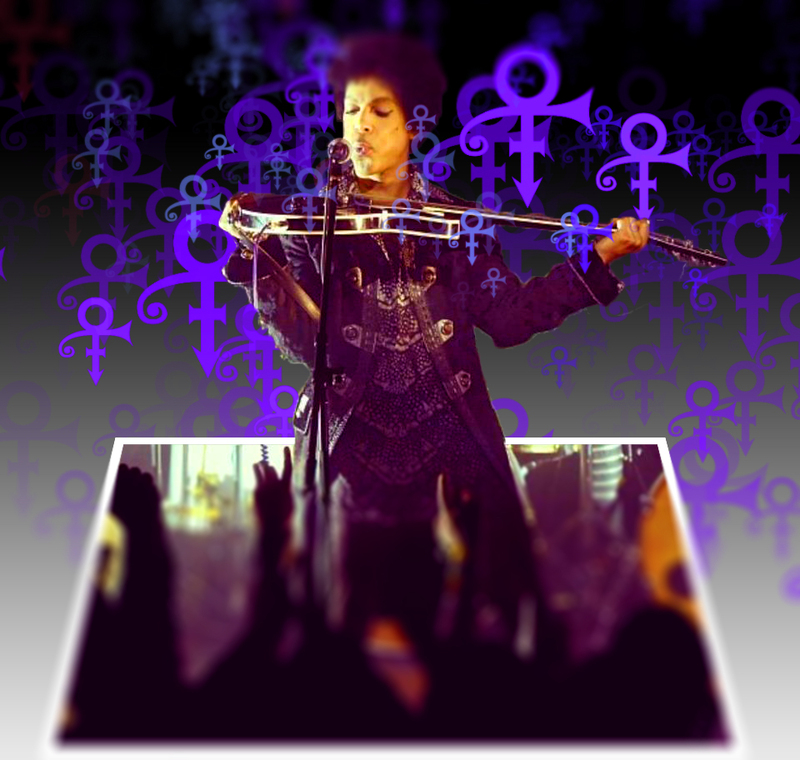 speculative prince fan art. HD Wallpaper and background images in the Prince club tagged: photo prince purple guitar. This Prince photo contains concerto. There might also be chitarrista.